The UCI issued a statement today, clearing Sergio Henao of any further proceedings with regard to reviewing his biological passport data. Henao had been provisionally suspended by his team in April, while the review was taking place. However, as of today, the Sky rider has been cleared by cycling’s governing of any suspicion of doping, and given the green-light to return to competition. 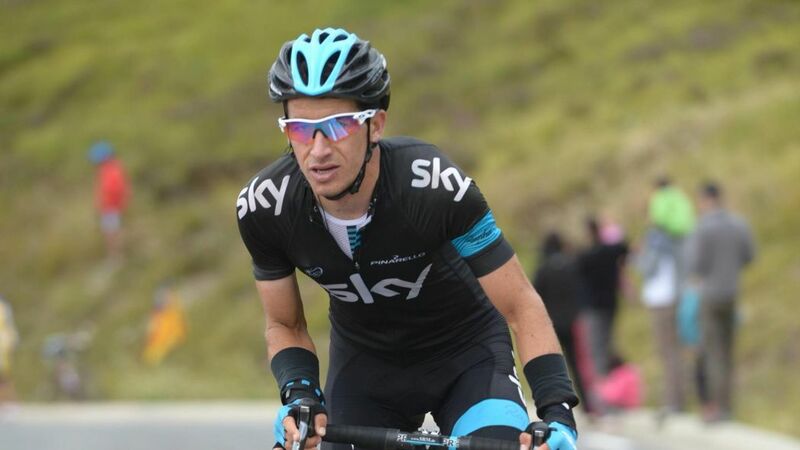 On 20 April 2016, in accordance with the World Anti-Doping Agency (WADA) Athlete Biological Passport (ABP) Operating Guidelines, the independent experts of the Athlete Passport Management Unit* (APMU) in Lausanne, Switzerland, requested further information from Sergio Henao about his ABP values. As per the applicable ABP regulations, the rider’s explanations were sent to the same experts for review. After examination, the independent experts came to the conclusion that there was no basis to proceed further. In light of the confidential nature of the information concerned, the Union Cycliste Internationale (UCI) and the Cycling Anti-Doping Foundation (CADF) are not in a position to comment further. * The CADF, the independent body mandated by the UCI to plan and carry out anti-doping in cycling, handles the management of the ABP in collaboration with the APMU in Lausanne. ABP cases are prosecuted based on the opinion of an independent Expert Panel of the APMU.